Are You The Victim of A Drunk Driver In Reading? Driving while under the influence of drugs or alcohol severely impairs one's ability to drive a car. Even so, millions of Americans are injured each year as a result of collisions with drunk drivers. 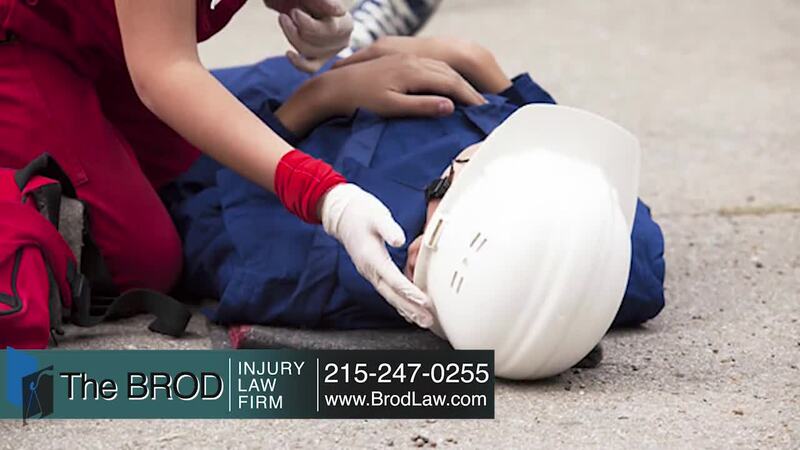 At The Brod Law Firm in Reading, our car accident lawyers aggressively fight for your rights to compensation. Under the law, victims or their survivors of these types of collisions are entitled to compensation for injuries or death. At The Brod Law Firm in Reading, car accident lawyers successfully litigate and settle these cases each year resulting in sizable personal injury awards for our clients. Shouldn't you have an experienced personal injury trial lawyer on your side? Obtain the benefits that a seasoned trial lawyer can provide you. Call Gary Brod anytime at 888-435-7946 (888-HELPWIN) or contact us online for a free no obligation consultation and explanation of your legal rights. Even if you are not sure if you have a case please call us for straightforward no-nonsense answers to your legal questions. We do not charge you for legal advice.